– Dishwasher-safe – however, manual cleaning is recommended for longer shelf life. 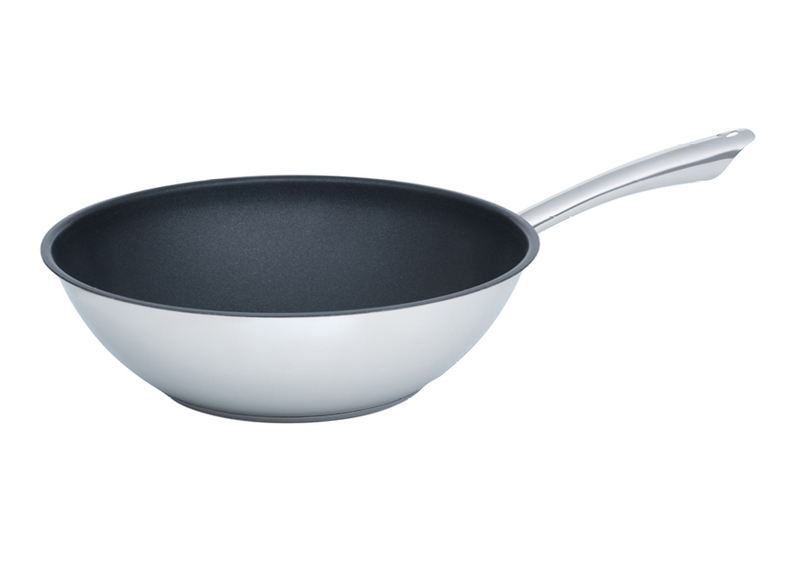 The elegant KELOMAT Perfekt wok pan has a stainless steel look and a robust PTFE-non-stick coating that is enforced with ceramic particles. This coated stainless steel wok pan has a good heat reduction, which shortens the browning time and enables optimum use of the energy. It is the perfect help for everyone who loves Asian food and can be used for a variety of Asian dishes. 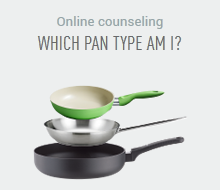 The non-stick Perfekt pan also stands out thanks to a drip-free pouring rim and an ergonomically shaped stainless steel pan handle, which makes the Perfekt pan oven-safe as well. The wok pan Perfekt has a 28-cm diameter. 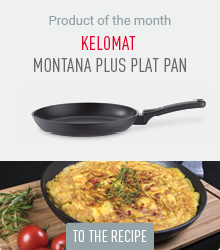 KELOMAT’s pan series Perfekt also has a standard pan in three sizes, as well as a fish pan with lid.